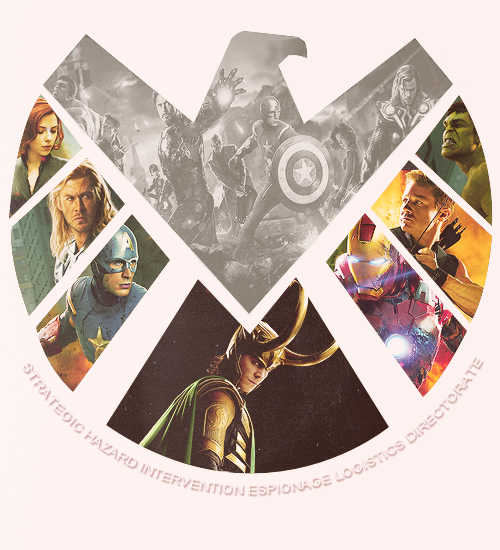 The Avengers. . Wallpaper and background images in the The Avengers club tagged: the avengers movie avengers thor 2012 black widow hawkeye captain america iron man. 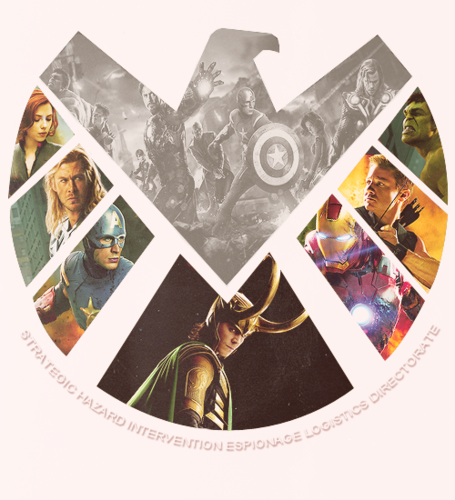 This The Avengers fan art might contain kühlschrank, elektrischer kühlschrank, anime, comic, manga, cartoon, comic buch, karikatur, and comics.